The movie Devil: trailer, clips, photos, soundtrack, news and much more! There are some trust issues here… It won’t help them to get out of that damned lift! 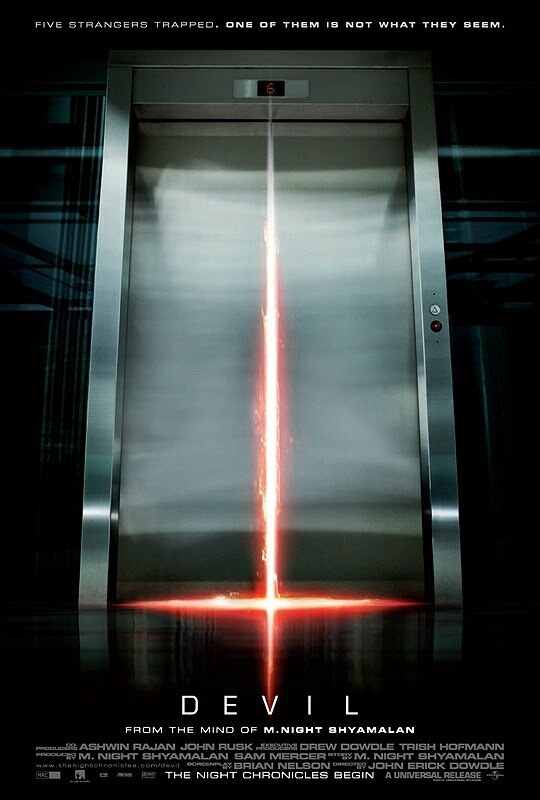 have you ever been stuck in a lift? If so, did the devil show up? When the devil is lurking around, to save your life (and your soul! ), you’d better kneel and start praying! Devil – Everybody believes in him a little bit, even guys like you who pretend they don’t! So do you believe in the Devil? And in God? If you stop believing in God, does it kill the Devil as a ripple effect? 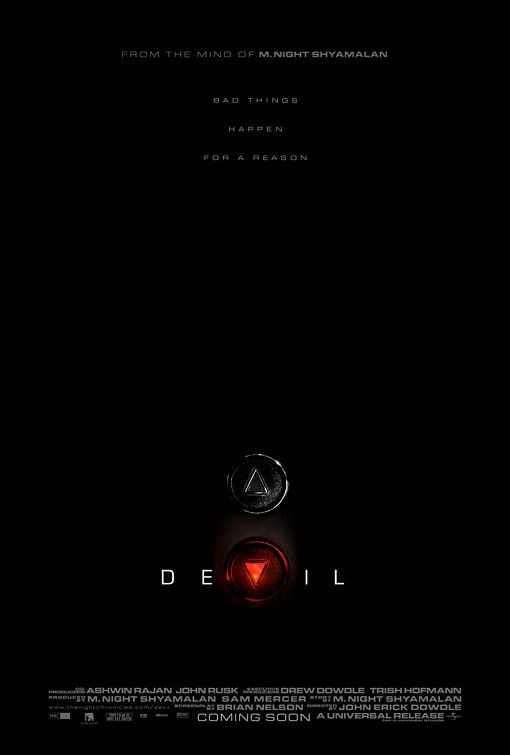 Directed by the Dowdle brothers, the Devil is based on a story by M. Night Shyamalan. I’d rather get stuck with the devil than with my mother in law, it’s like choosing the lesser of two evils! The way this trailer is cut one can feel that M. night Shyamalan is involved in the project. Let’s hope the film won’t be as disappoitning as The Happening. The movie Devil will be released on September 17, 2010.